Supporting our leadership & platform team as they seek to convey a timeless message. 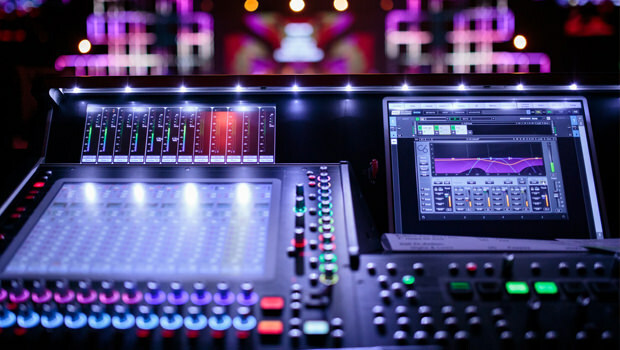 Removing distractions and create atmospheres that invite those that walk through the door to connect with our God. Creating opportunities that invite the use of gifts and talents to build His ‘house’. 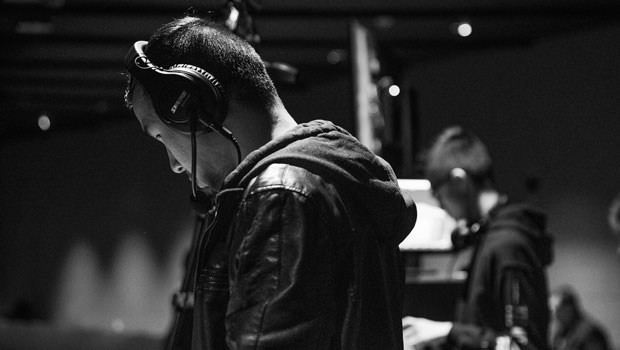 Pushing the envelope in the use of technology, using it as a vehicle for creativity. Growing our influence through excellence and innovation in our spheres of influence even outside the church environment, giving us a platform to reach those in these industries. By recognising the importance of being in community, but also actively building and investing into the community were a part of. WE are lovers of Jesus before the craft. 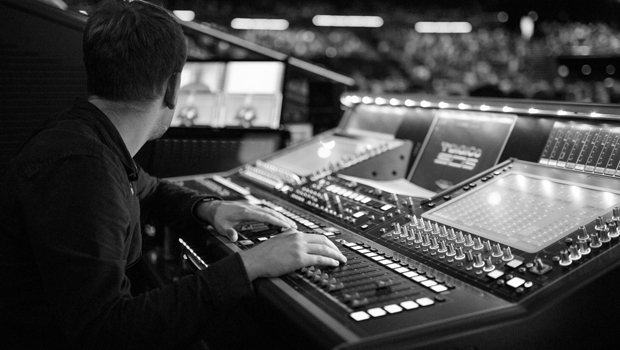 WE take responsibility for our growth in our technical & creative gifts. WE are diligent stewards of the resource entrusted to our hands. WE value and guard the unity within our team and pre-empt their needs. WE seek to understand the atmosphere where we serve. WE are always prepared by knowing what’s required of us in our roles. WE know how to respond under pressure. WE look out for each other, understanding we are not just team but family. WE know our team on the platform by name. WE are committed to excellence, outworked through an excellent spirit. WE are always looking for ways we “can” rather than reasons we “can’t”. WE understand communication is more than just speaking and listening, but the spirit with which we do both. WE are not bystanders when we see a problem, but are part of creating a solution. WE understand we are not just here to serve, but to receive everything God would have for us. 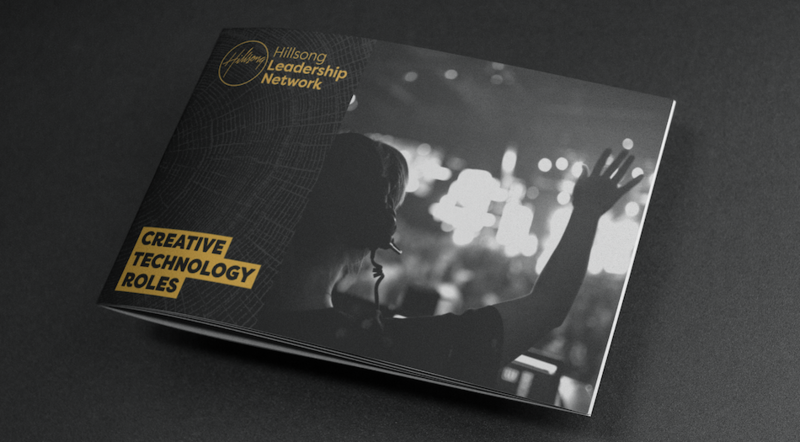 This content is taken from the Hillsong ‘Creative Technology Roles’ guide that covers 10 key creative technology roles in our church, the cultural responsibilities of our team and even practical soundcheck tips. 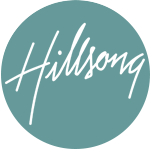 If you would like to download the full 26-page guide, plus access over 1,000+ online resources and event invitations from the Hillsong Leadership Network, join as a complimentary ‘Associate’ by clicking below.